Before you travel to Canada, a little planning and research are well worth the effort. 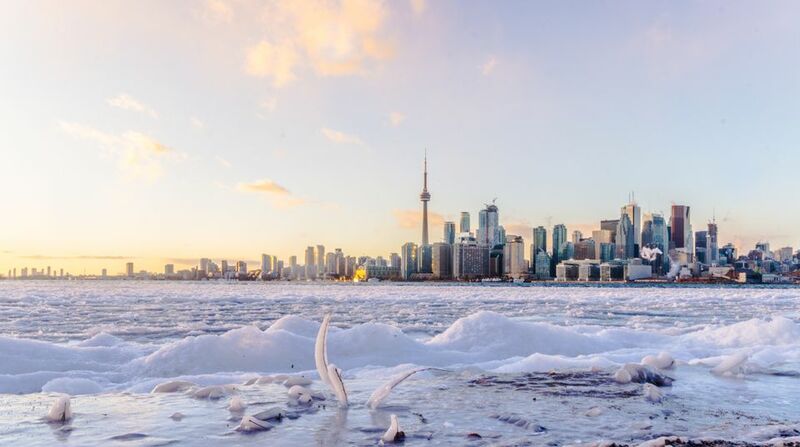 Avoid the most common travel mishaps, like planning to do too much and misjudging distances between Canadian cities by knowing travel requirements, climate, transportation. In addition, Canada, though adjacent to and friendly with the United States, is a different country with its own guarded border, currency, and laws. Don't assume what flies in one country is okay in the other. To visit Canada, you need to meet some requirements according to the Government of Canada, Immigration, and Citizenship. These include such things as having a valid travel document, be in good health, appear to be ready and willing to leave Canada when your trip is over, have a sufficient amount of money, and no criminal record. Don't slow a vacation down by not having the right travel documents. Once a confusing issue, crossing the Canada border is now pretty straightforward: Bring your passport. Some exceptions apply to U.S. citizens, but a passport or passport equivalent is the best bet. Other nationalities may require a visa. Aside from travel documents, know what you can and can't bring across the Canada border. Some items may surprise you. Made up of 10 provinces and 3 territories, Canada is the second largest country in the world; only Russia is larger. The land plus freshwater area of Canada is 9,984,670 square km (or 3,855 174 sq miles). In fact, coast to coast, Canada covers five time zones. The capital of Canada’s most westerly province, Victoria is 4,491 kilometers (2,791 miles) from Toronto and a whopping 7,403 kilometers (4601 miles) from the most easterly capital, St. John’s, Newfoundland. Possibly you have one destination in mind or maybe you want to build several into your Canada travel itinerary. Canada is famous for its adventure and scenic travel, but there is a wide range of destinations to suit any interest. Because the country is so big, not too many people visit all of Canada in one trip. Usually, it is divided up into more manageable chunks, such as a visit to the Maritime (Nova Scotia, Newfoundland, New Brunswick, and Prince Edward Island) or Quebec and Ontario (Quebec City, Montreal, Toronto, and Niagara Falls) or the West Coast, Prairie Provinces, or Canada's North. Maybe you head to Canada on a whim due to a strong U.S. dollar or a great travel deal or you plan your vacation way in advance. Prices, climate, and available activities change depending on when you are in Canada. Canada uses the Canadian dollar, unlike its neighbor to the south that uses the U.S. dollar. Some Canada/U.S. border towns and major cities will accept both currencies, but you should familiarize yourself with Canadian money, where to get it, sales taxes, tipping, and more. Before you come to Canada, be sure to read up on local laws regarding drinking age, speed limits, regulations about bringing in firearms, liquor, and more. What Is Canada Like in November? How Much Does a Trip to Canada Cost? Getting around Canada - don't forget how big this country is!